Ever felt lost about the Kanban terms or wanted to have a quick check whether you are doing it right? 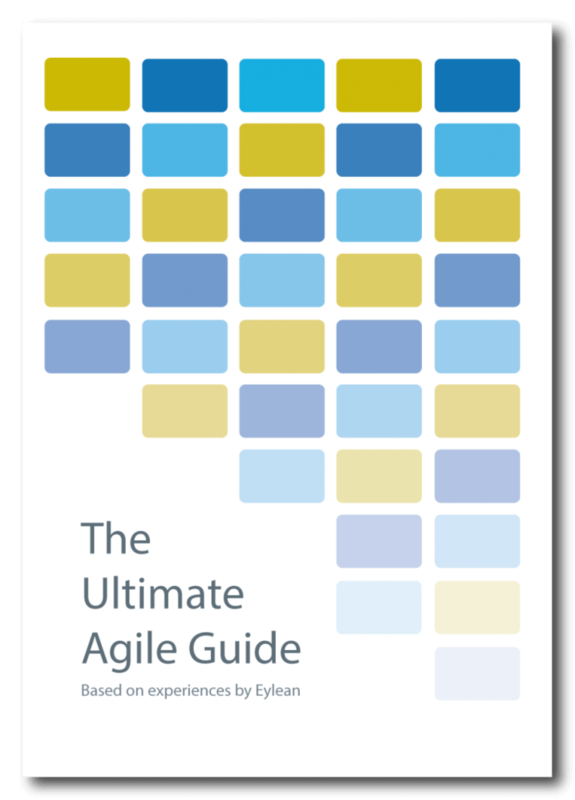 Below is another handy Agile framework cheat sheet combined just for that! Check it for a quick reminder on how to move forward. WIP limits, planning triggers or just about anything else you might need. After looking into how Lithuanian startups use Agile practices, we were intrigued and decided to dig a little deeper. So we went out again and asked startups what project management practices they know, use and why. The results are presented below in our brand new infographic. Enjoy and share your experiences with us!